Fire Note Says: Frank Ocean fans are awaited for their patience. Album Review: It’s easy to automatically reject that which the Internet deems as being worthy of our time and attention. I had peripherally been made aware of Frank Ocean’s impending release and all of the buzz surrounding it. Appreciating his earlier work but not totally in love with it, I was skeptical of the actual merits of Mr. Ocean (and I’m not talking about Billy). And to be frank (ha! ), I’m not one to enter into the cultural hivemind, but this album is too good to ignore. 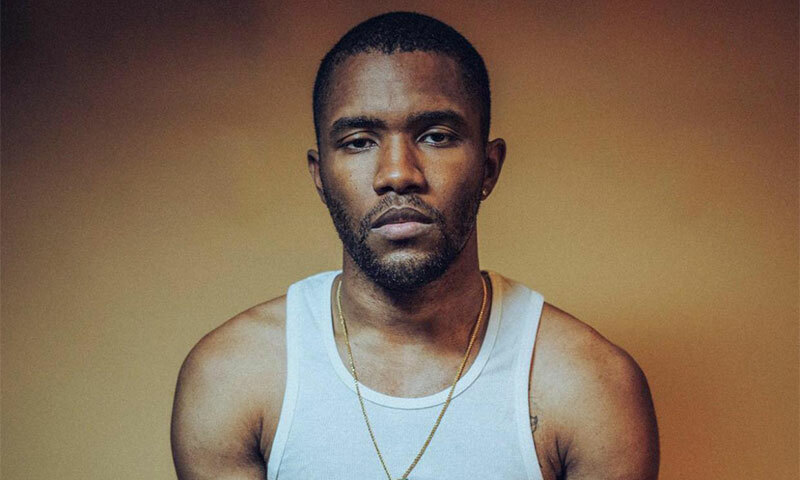 Frank Ocean is an R&B singer who’s been around for several years, first coming to the foreground with Odd Future. A few mixtapes and a stellar debut album then led to a few years of relative silence. Of course, that silence made the Internet hungrier for new content and, in general, more information about Ocean himself. That he came out as not-straight also added to his appeal and aura. However, without the music much of this story becomes less interesting. So let’s talk about that. Ocean has a number of influences, ranging from modern hip hop to the bubble-gum pop of the 1960’s to classic rock. That wide range means that most anyone can find someone they will like on Blonde, even if that person isn’t current on R&B’s current trends. Take “Ivy,” for instance. Ocean’s sweet, smooth vocals are accompanied by guitar and bass. It’s a straightforward presentation that is bolstered by Ocean’s ability to write songs that evoke feelings. And rather than being strategically cloying like what you’d see from someone like Drake, Ocean’s genuineness informs his POV. “Ivy” tracks a romance that has run its course but has also left its mark. The song takes a dark turn at the end, staying true to its themes. Following “Ivy” is “Pink + White,” which has stuck in my head for 137 consecutive hours; it even invades my dreams. A more traditional R&B jam, it again showcases Ocean’s ability to write for the masses while not selling out. That it features Beyonce’s backing vocals without Beyonce obviously stealing the spotlight speaks to the uncompromising stance Ocean takes with his music. 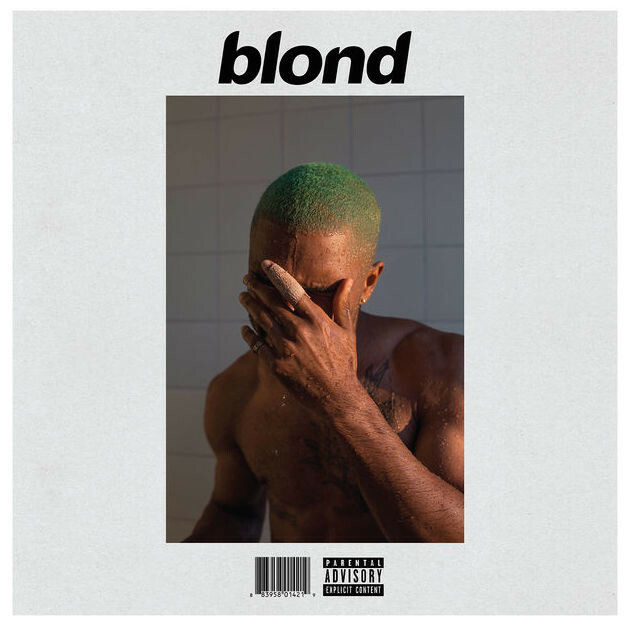 So, why is Blonde so good? There are so many moments that demand your attention, like that chorus on “Pink + White” or the chilling harmonies that conclude “Self Control.” Or the personal glimpse on “Good Guy.” Or Andre 3000’s verse on “Solo (Reprise).” Or the opening of “Godspeed,” which took me back to the power ballads of 1980’s, but also to a gospel chorus, it that is at all possible. There’s a lot to love on Blonde and I’m grateful Frank Ocean took his time to put it out. It deserves all of the praise it’s receiving.